Learn how quickly and easily you can line up stamped images for precision placement, achieve the right ink coverage, combine images together exactly where you want them, and more! Class features the Show & Tell 1 and 2 Stamp Sets. Step-out photos, instructional videos, and instructions and supply lists for 15 projects. Available for download only. 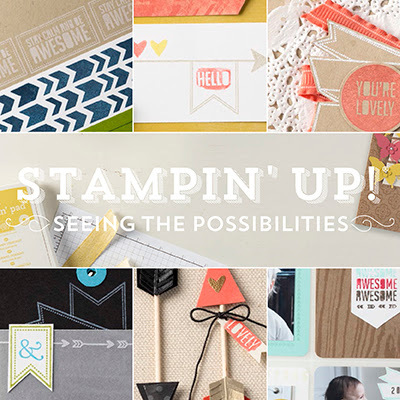 The Show & Tell 1 and 2 Stamp Sets feature over 60 versatile images that you can mix and match to create personalized backgrounds, patterns, layers, and dimensions to make any project stand out.